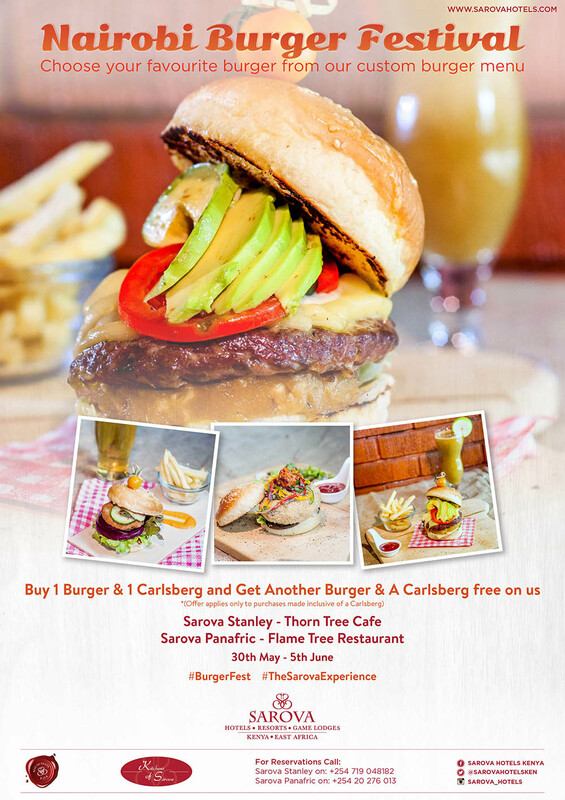 Buy 1 Burger & Carlsberg and get another Burger & a Carlsberg free at the Sarova Stanley – Thorn Tree Cafe and the Sarova Panafric – Flame Tree Restaurant. Burger Week is here! It’s happening this week, from May 30 all the way through June 5, 2016. 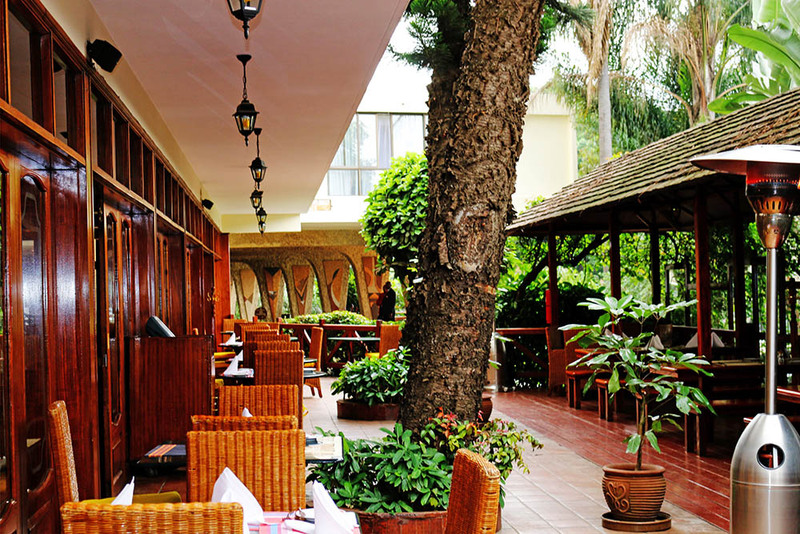 Among the restaurants participating in this festival are the Thorn Tree Cafe at Sarova Stanley and the Flame Tree Restaurant at Sarova Panafric. 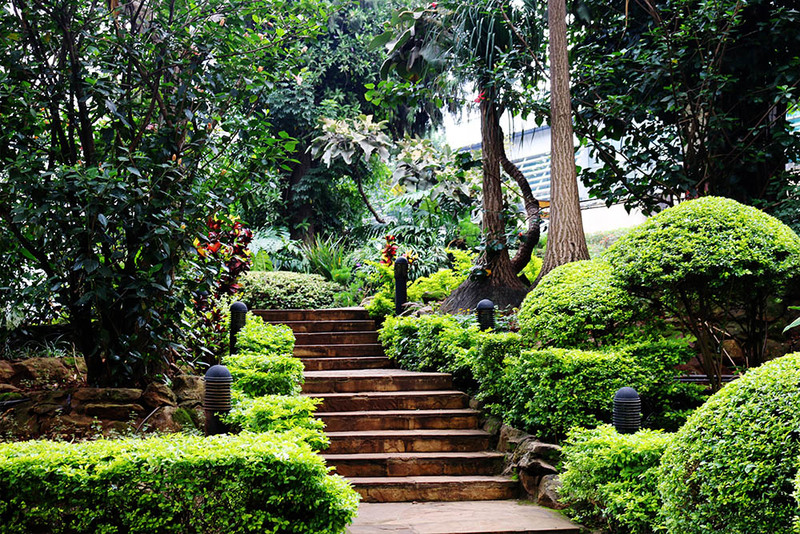 I was fortunate to have a sneak peak into what the Flame Tree at Sarova Panafric had to offer. If you’re wondering what the Burger Week is all about when you buy a burger and a Carlsberg you get another burger and aCarlsberg absolutely free. 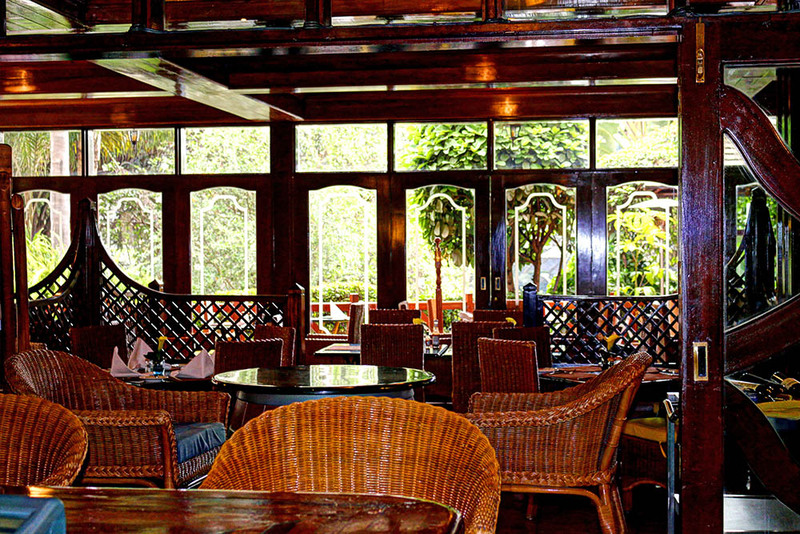 First off, the ambiance at Flame Tree Restaurant is sufficient incentive to dine there. 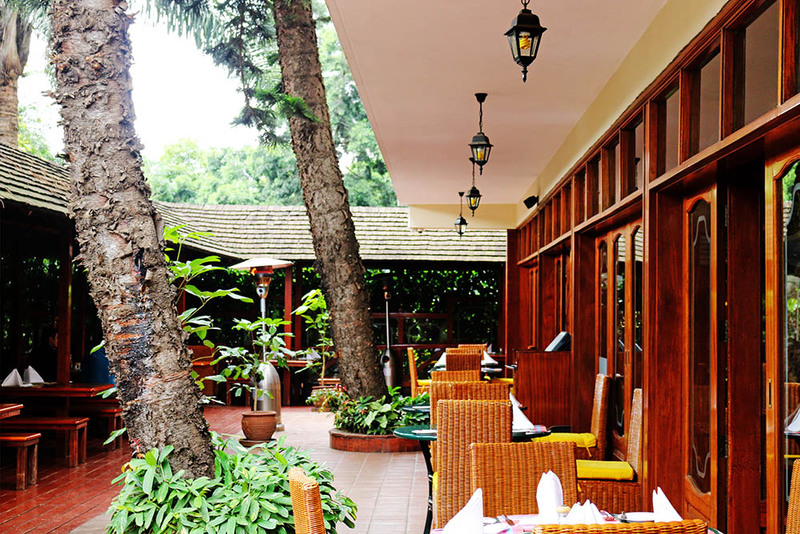 The staff are polite, and the place has a relaxed and classy atmosphere, a welcome break especially if you’re coming from the hustle of the city. 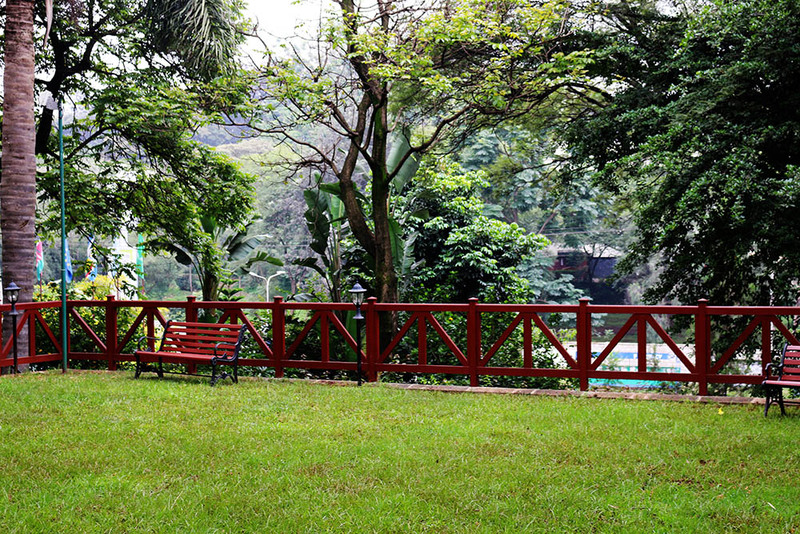 Sarova Panafric has ample parking and is conveniently accessible by public transport as well. 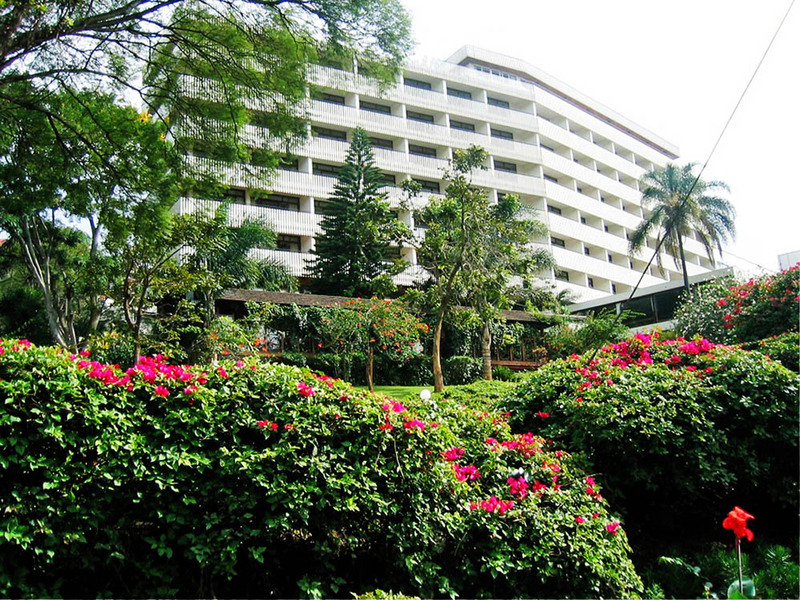 The restaurant lies amidst beautifully manicured and landscaped gardens. Let’s get down to business, burger business. 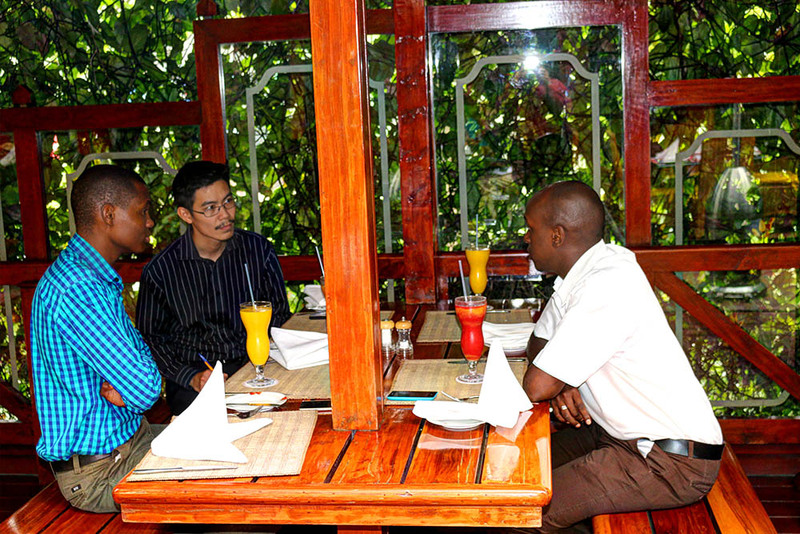 Once we got seated, we were welcomed by Vincent the restaurant manager. We promptly ordered drinks. Mango juice, a cocktail, and a passion juice for me. For those who would prefer a Carlsberg beer, don’t worry. They got enough stock for you. I absolutely enjoyed their passion juice which has a real fruit taste. This is because they make it from freshly squeezed passion fruit, unlike other restaurants who get you packet juice from the supermarket at ridiculous markups. Now the burger adventure begins. 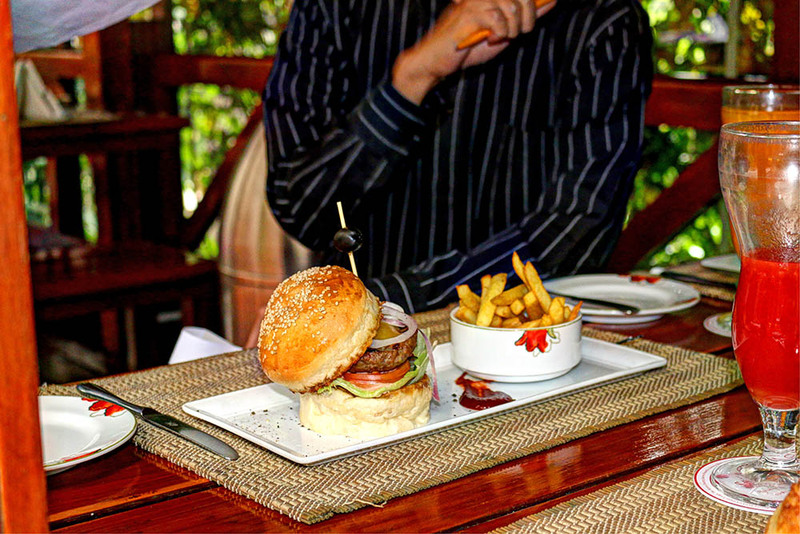 Flame Tree is offering 6 exciting varieties of burgers. 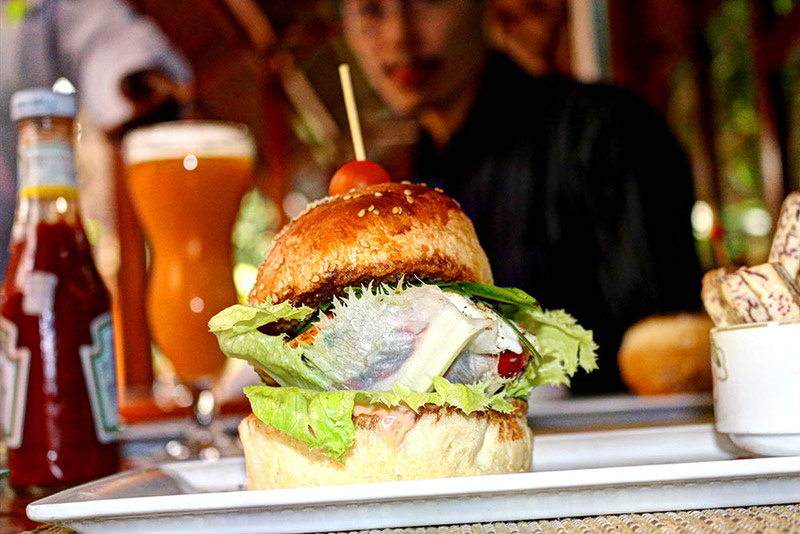 We got to try four; the Rustic flamed; Gigot: of Lamb Burger, the Signature Bacon and Cheese Steak Burger, the Grilled Provencale Vegan Burger and the Asian style Limuru Pork Burger. 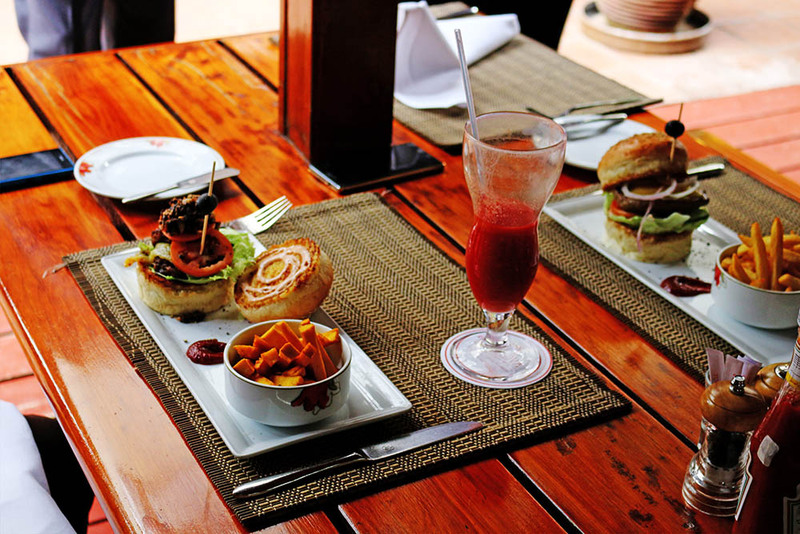 The two others on the Custom Burger Menu are; the Quinoa and Bean Burger (vegan) and the Open Grand Ocean Seafood Burger. 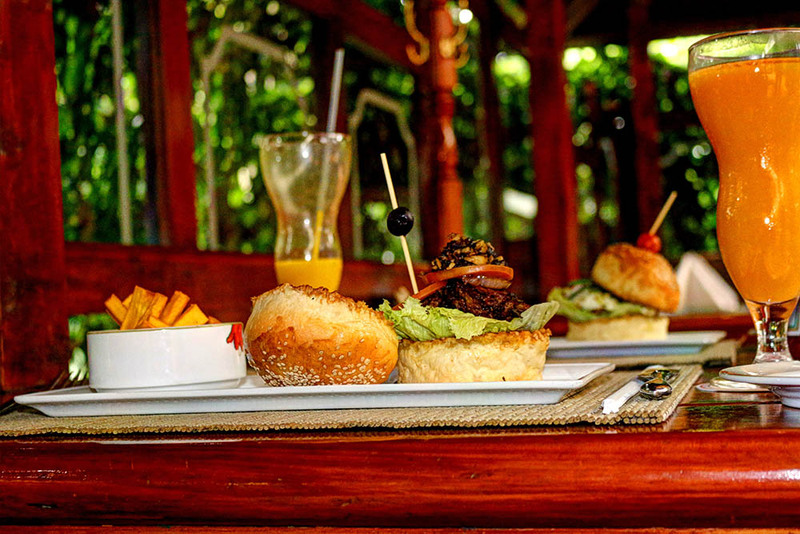 The price is Ksh 1,400 for each burger. 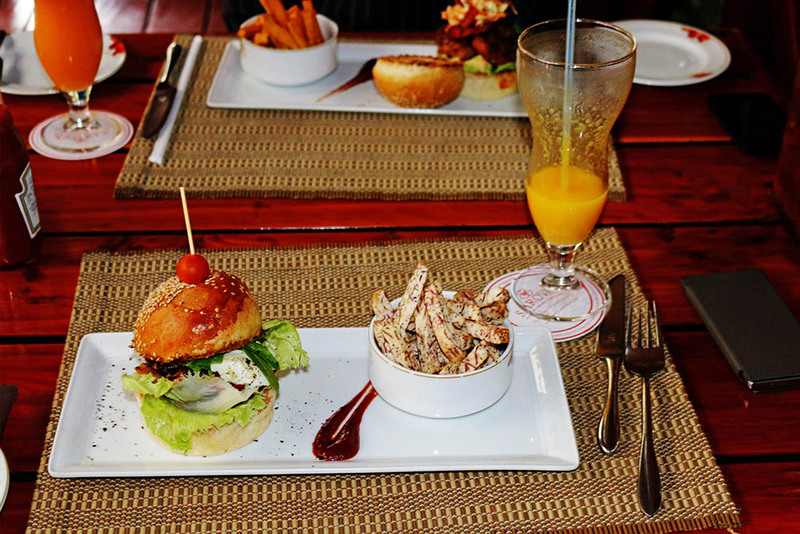 The executive chefs have put their own touch into each burger. There is a wide variety of choices in the side dish. You can have the usual chips, sweet potato strips, arrow root strips which I had. Each serves as a brilliant accompaniment to the burgers. 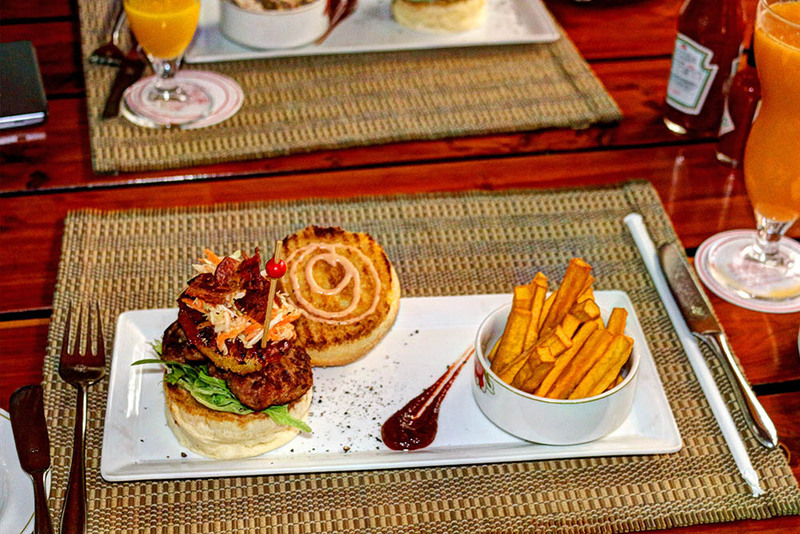 For those who want to keep it strictly beef with their burgers, the signature bacon and cheese steak burger will exceed your expectation as the beef patty is succulent and mellowed with Gouda shavings and bacon rashers. The grilled Provencale vegan burger was quite unusual probably because none of us were vegetarians, yet the taste was nothing less of a burger. This vegan variety was crowned with Mozzarella and organic pesto. 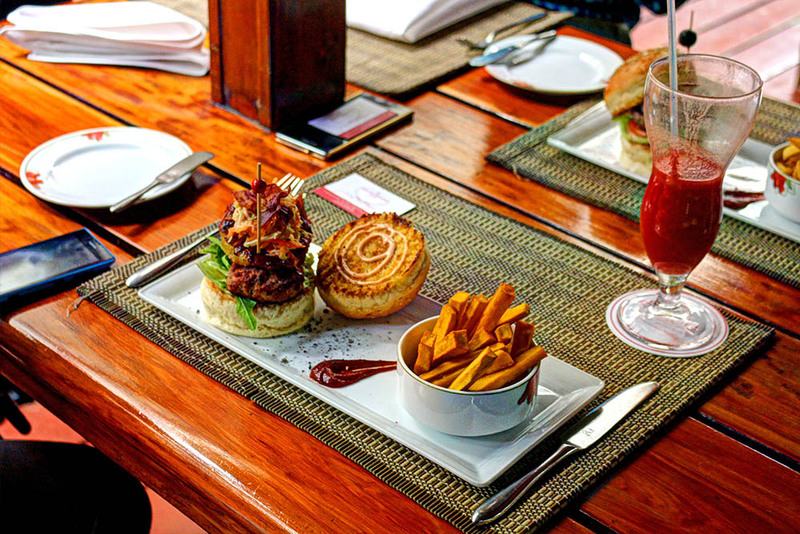 My friend loved his Asian style Limuru pork burger that had coconut slaw, bacon croutons and tamarind ketchup. He remarked that he didn’t know of any place else that had a pork burger. Myself, I had the rustic flamed Gigot of lamb burger. My companions said it was the king’s portion. 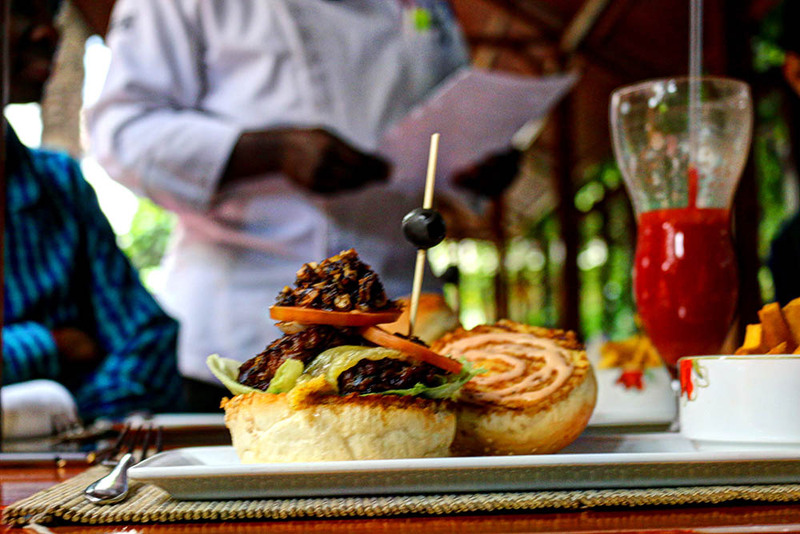 Let me tell you, having eaten burgers across the world from the Southeast Asian local burger joints Jollibee to the McDonald’s, Burger King, Carl Jr.’s in the U.S. and Canada, the Steers, Java and other hotel burgers here in Kenya, I can affirm this lamb burger was just something else. They cook the lamb for 9 long hours. They freeze, then fry it, an elaborate process that can get all scientific, all in the name of working that gelatin part of the meat. Whatever the process, it must be good since the taste was superb. The lamb burger was topped with truffles, black diamond salsa and aged cheddar. However in the menu it only says mushroom. The taste was an explosion of the wild flavor of lamb but smoothed out with the sauce in addition to the truffles mixed with Cheddar that got my taste bud bells ringing! You’ll be forgiven if your mouth is watering right about now, because it was a tasty meal that hits your burger spot, and at the same time taking you on a culinary safari. 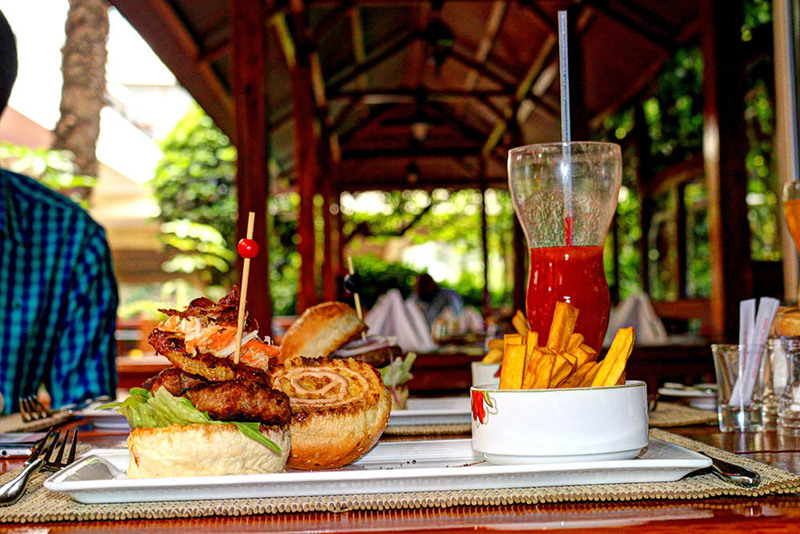 All these at the Sarova Panafric’s Flame Tree restaurant. So if you want this unique gastric experience, don’t miss out this week’s Burger Fest. Buy one get one free. You’ll love it. I know we did. Download the Custom Burger Menu. A millennial traveler, Solomon is originally from the Philippines but currently residing in Kenya. Reading, writing and eating are some of his interests. He is also married to a Kenyan pastor, and father to a beautiful daughter. He is a certified foodie. 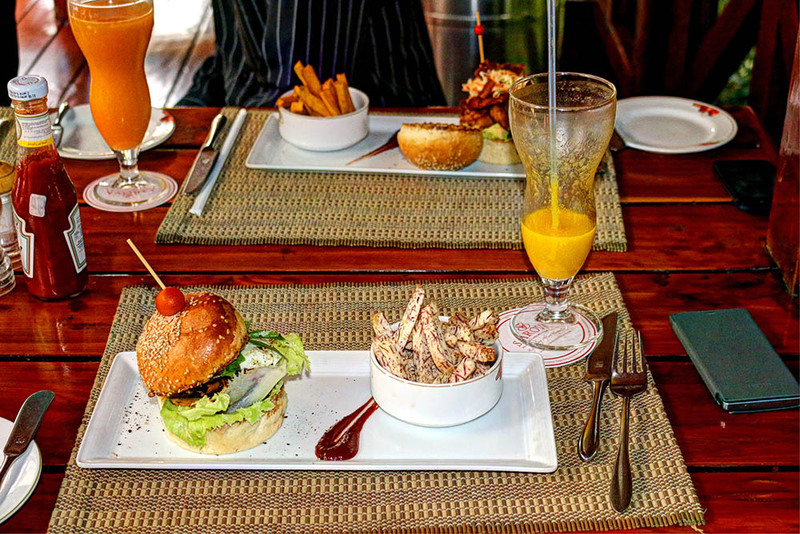 Take two on the Grilled Provencale Vegan Burger, Im drooling at at the thought…! All the burgers look fabulous. 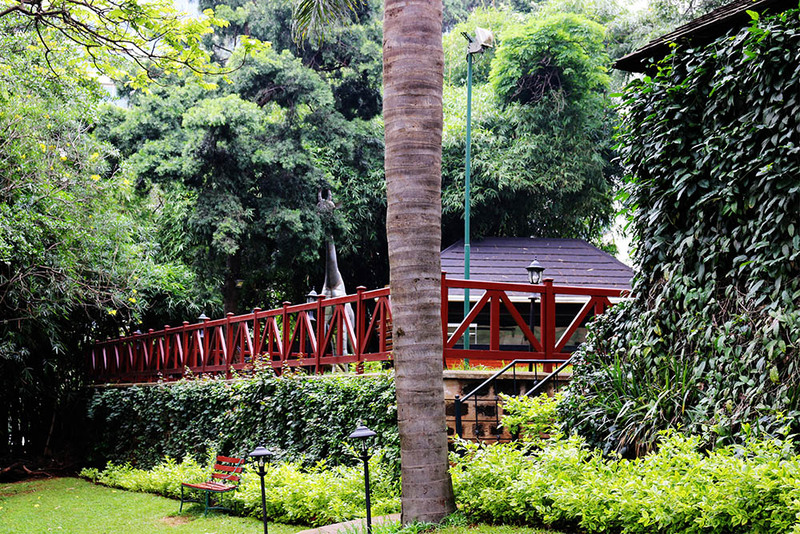 Never been to Sarova Panafric, just seen it from the outside while passing through valley road. 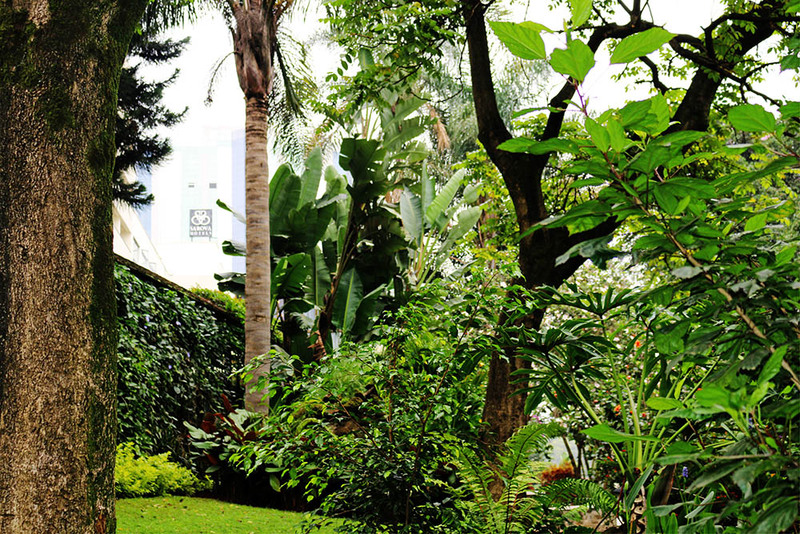 I must say from the photos it looks beautiful, especially with the current top chain hotels setting shop in Nairobi, Panafric needs to stay on top of it’s game. 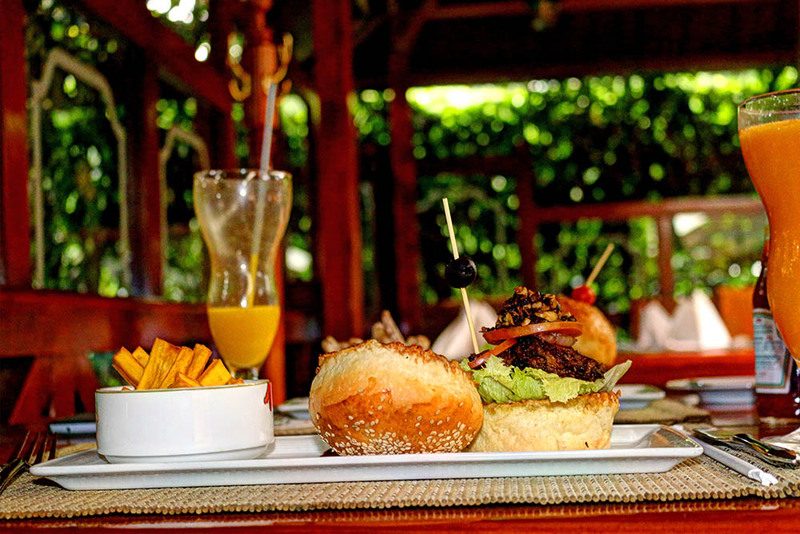 The burgers look scrumptious … lakini at 1.4k the price is a bit on the higher side. Don’t you think so? 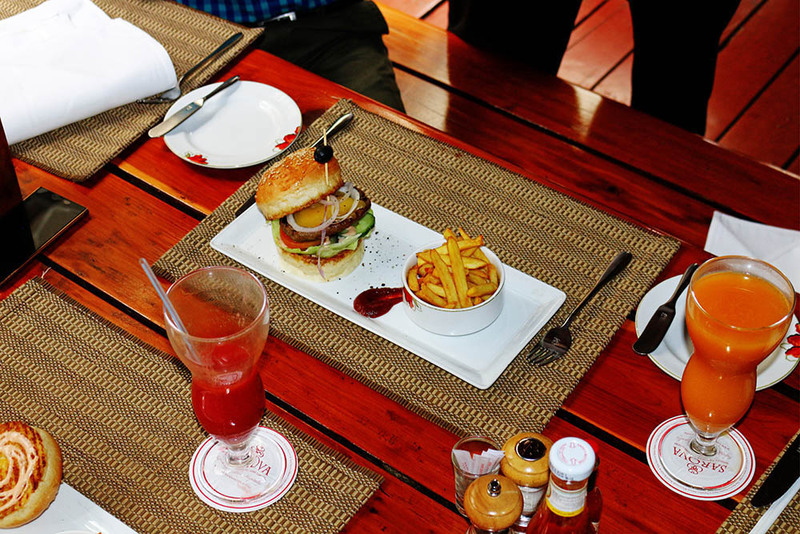 Nice write up about the Flame Tree Restaurant, my stay at the Panafric Hotel was one of the highlight of my stays back in 2014. 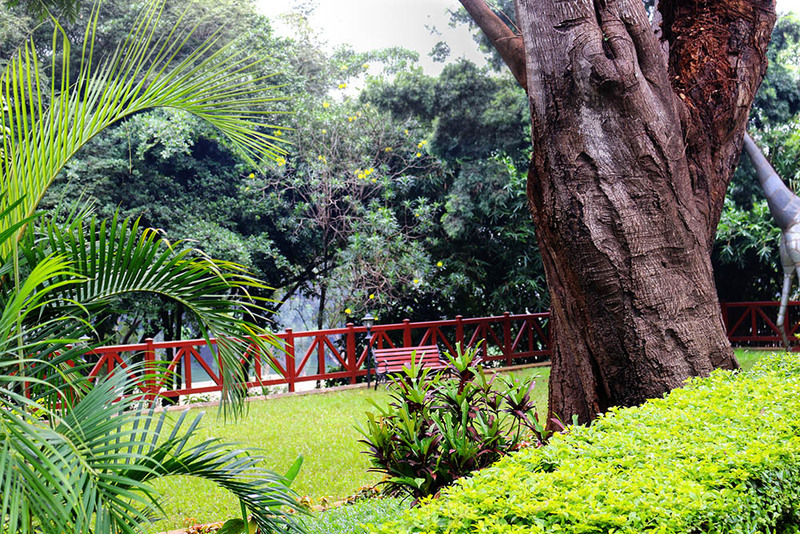 I also really had a great time at the Flame Tree Restaurant. 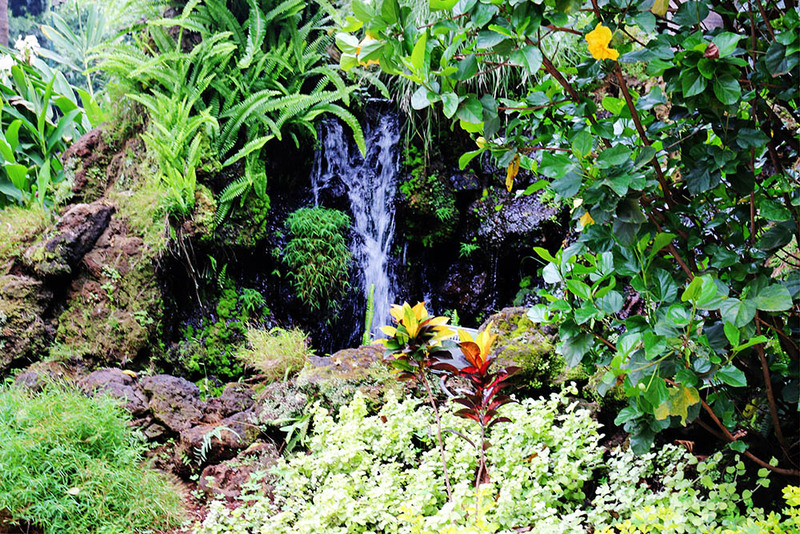 The atmosphere is nice and staff are really friendly and attentive.